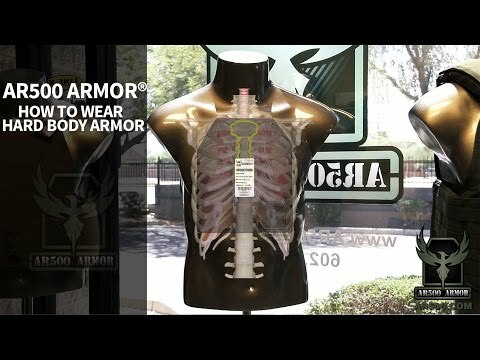 The AR500 Armor® Emergency Personal Carrier is a rapidly deployable armor system designed to accommodate our entire line of body armor. The unique construction provides unmatched coverage at an unbeatable price point. 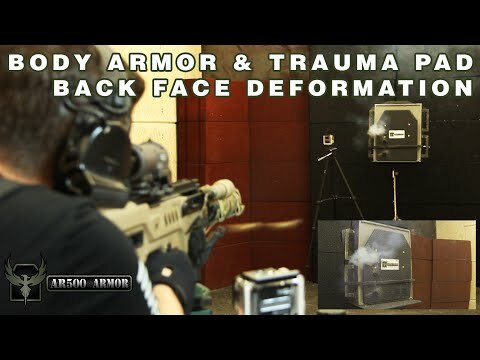 Compatible with all of our body armor from 8" x 10" to our 11" X 15" backpack panel, the EPC features a unique design allowing easy donning and doffing in emergency situations. Following the philosophy of a life jacket our Emergency Personal Carrier simply drops over your head and is secured via a buckle on the side. Once buckled, the carrier can quickly be adjusted for a secure fit. The profile and adjustment range allow for nearly limitless adjustments for all frames types and sizes. In addition, you can also secure it to objects, such as seats. 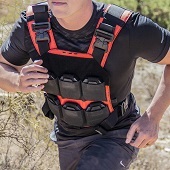 Flexible and affordable, the EPC is an ideal "VIP" or emergency plate carrier that will be ready when you need it most at a moment's notice. 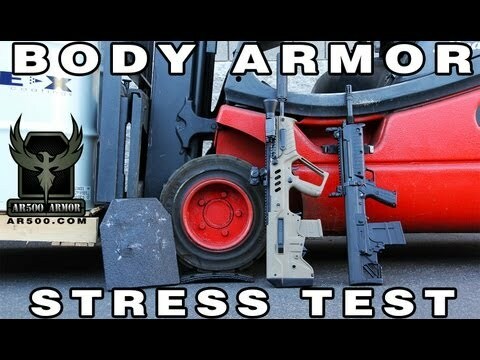 Compatible with Hard and Soft Body Armor!